Due to the weather conditions, Hokule’a will now be docking at Bluewater Marina in Hampton on Friday, April 22nd. 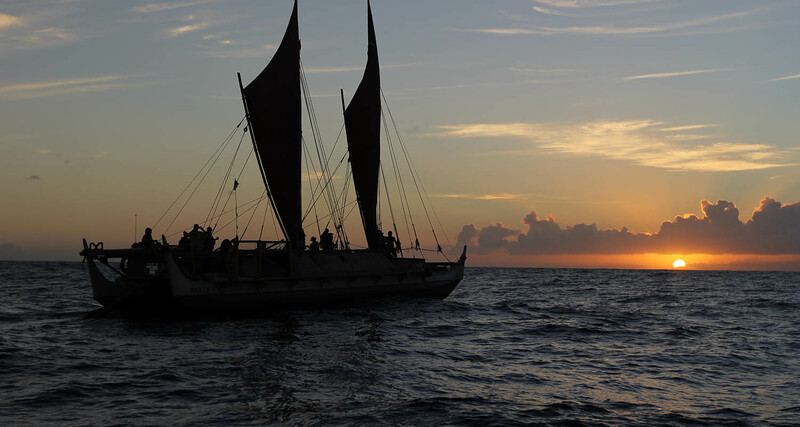 Hokule’a will sail from Bluewater Marina to James River Fishing Pier for the Earth Day Celebration on Saturday, April 23. While the organized flotilla has been cancelled, we will happily update all interested individuals via email as the schedule is updated. If you would like to receive updates, please contact Anne Marie Millar at amillar@MarinersMuseum.org.